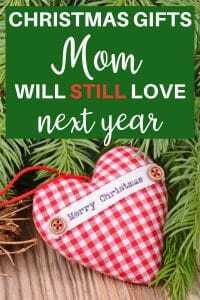 You are here: Home / Holidays & Celebrations / Christmas / Christmas Gift Ideas for the Husband Who Has EVERYTHING! 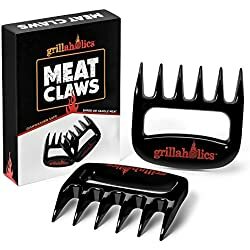 Looking for unique Christmas gift ideas for the man who has everything? 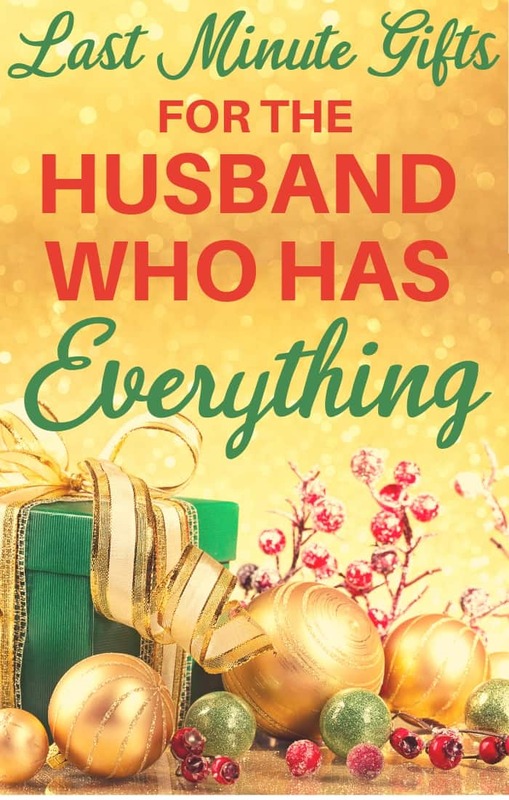 If your hubby is like mine, he never has anything on his Christmas list. I’m not sure if it’s because he already has everything we can afford, or if he really can’t think of anything he actually wants. 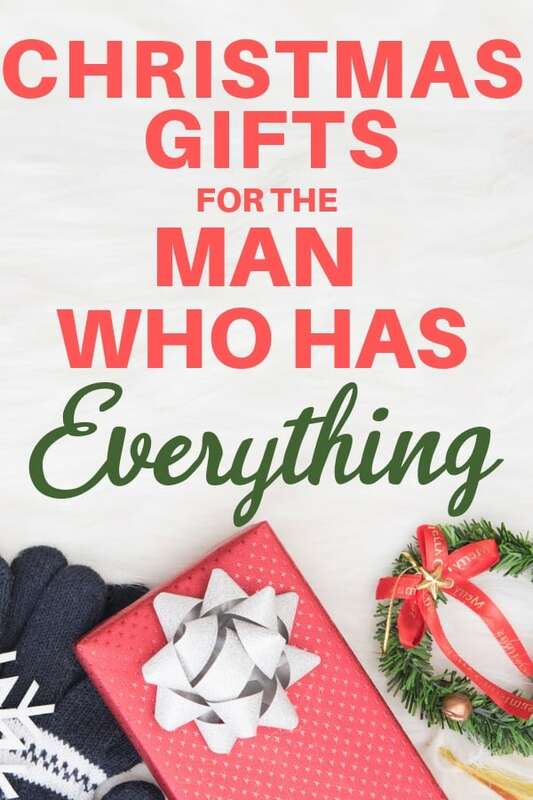 So I’ve searched high and low to come up with this gift list of creative gifts for the man who has everything and wants nothing. 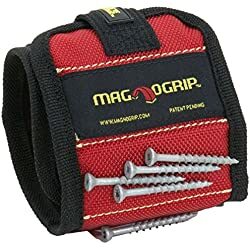 Free up his pockets – and stop that super-annoying key jingle – with this useful but inexpensive Christmas gift. 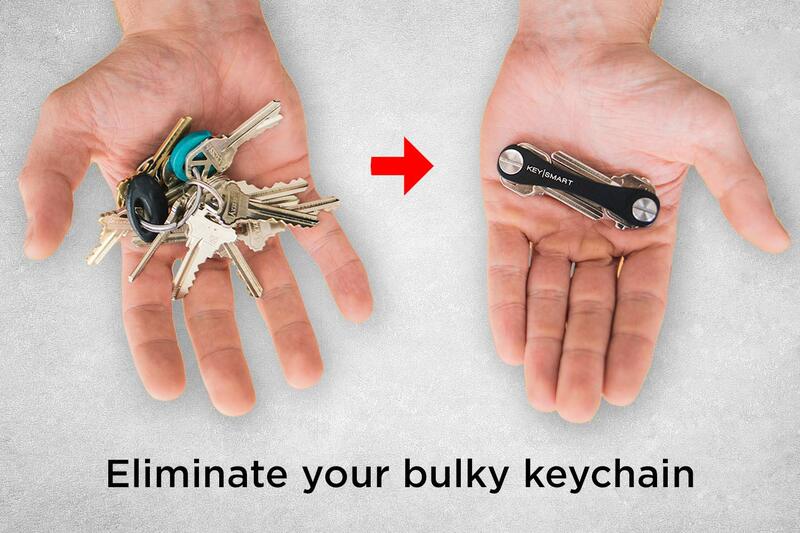 Fits up to 14 keys…no tools required. 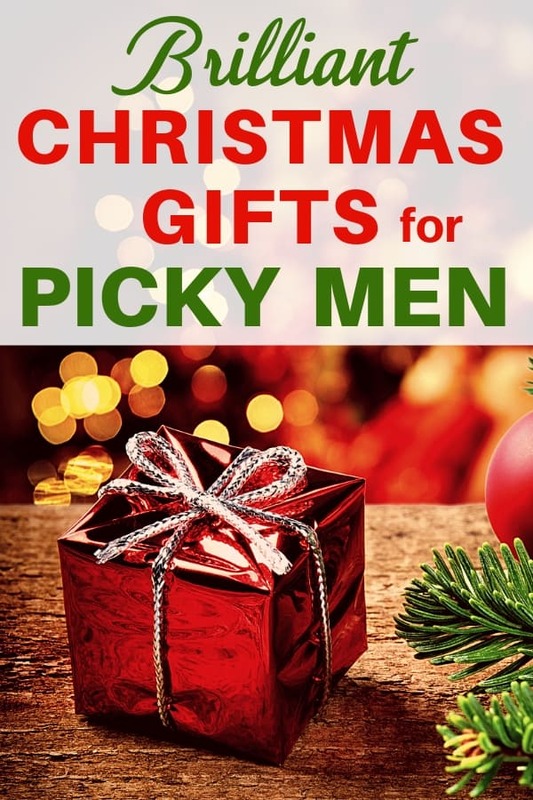 Great stocking stuffer or Christmas gift that every man can use! Give him the gift of fitness this year! Handy under desk elliptical is the perfect way to work out while sitting at the home or office. Perfect for the busy executive who has a hard time fitting exercise into his schedule! 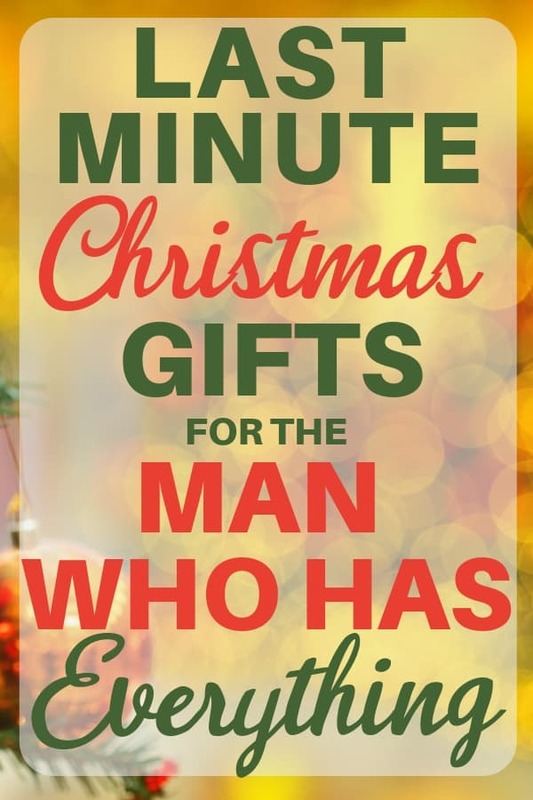 Give your husband the gift of organization – while letting him know how much you love him! 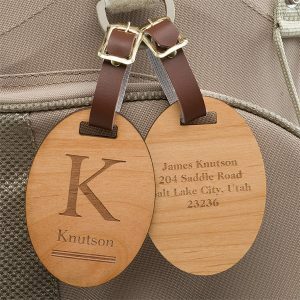 Striking leather watch box can be engraved with your own loving message to him, along with his name or initials. 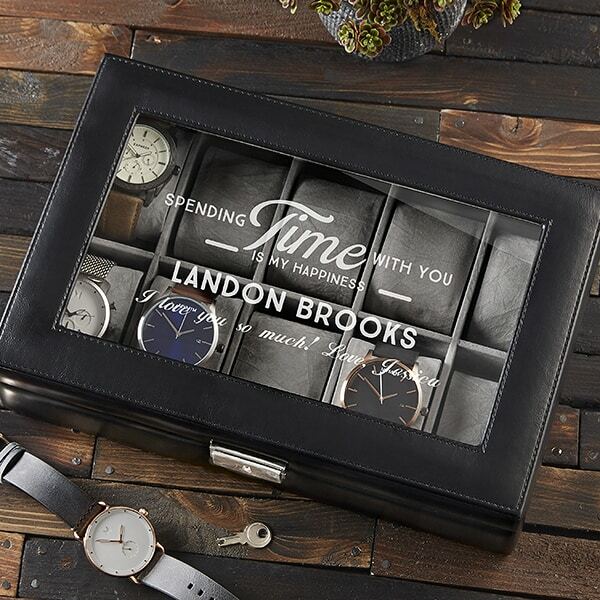 Handsome leather watch box is available in 2 sizes. 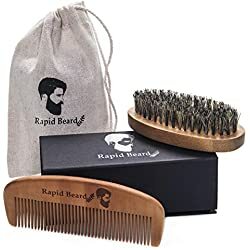 A unique gift that he’ll enjoy using daily! 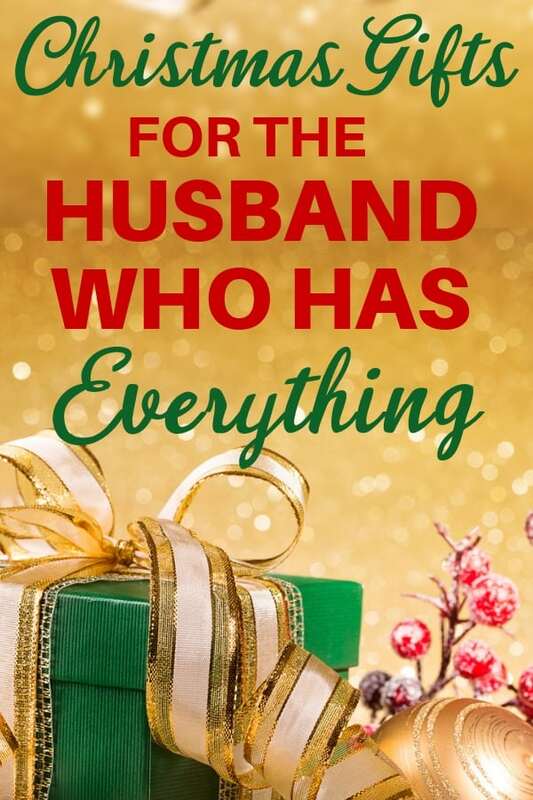 Looking for a practical Christmas gift that your husband will actually use? He’ll find loads of use for this handy foldable ladder that telescopes out to 12.5 feet. He can even use it to take down the Christmas decorations, so he’ll know right away how wonderful it is. Pamper your husband – or at least his feet – with this soothing foot massager. 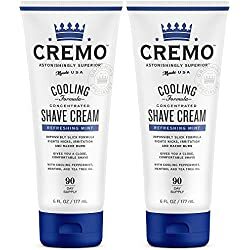 Perfect for the man who is on his feet a lot (and the wife who has to rub his feet for him)! Does your husband love to travel? Then he’ll love this personalized canvas map where he can pin his favorite adventures! 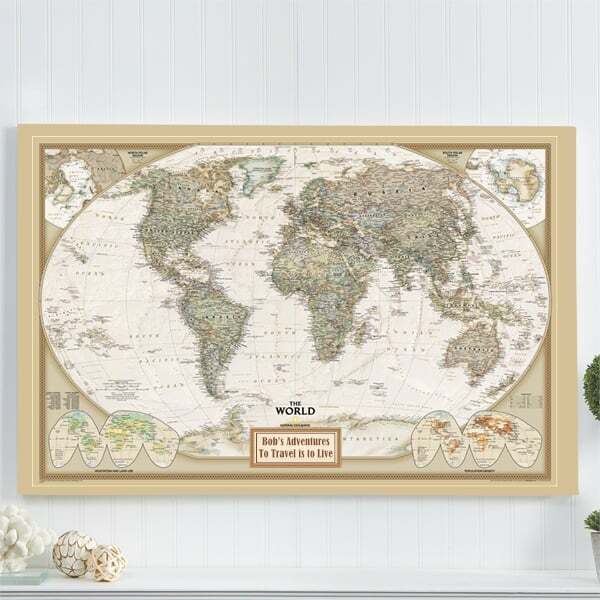 Available in both US and world editions, the richly detailed canvas map comes complete with 100 push pins so that he can mark his destinations. A fabulous addition to his home or office! 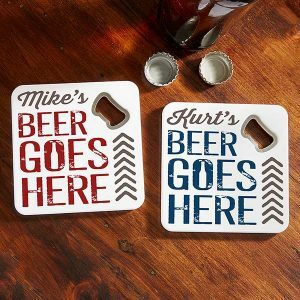 Looking for a great Christmas gift for a beer-loving man? 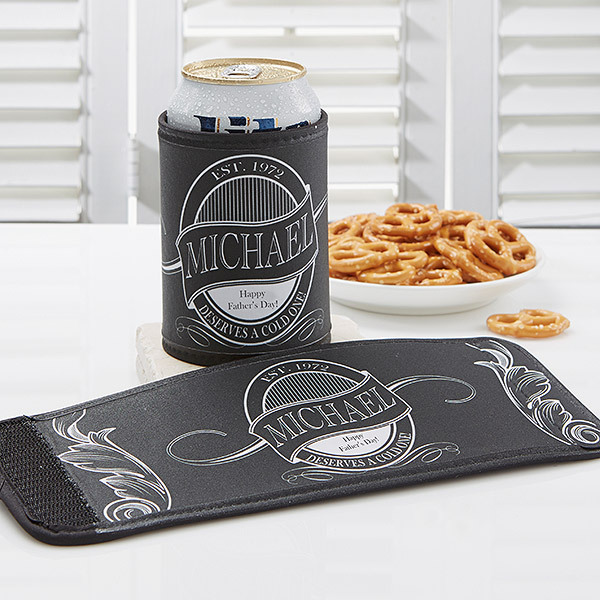 Impress him with personalized barware. 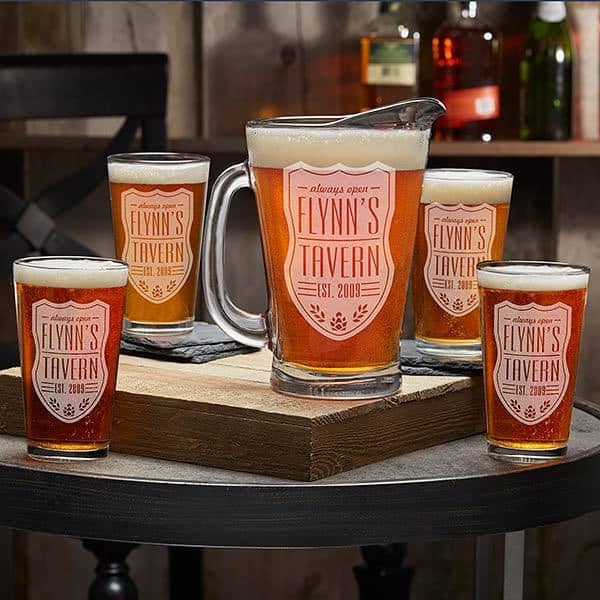 Choose from a pitcher, individual glasses, or order a complete set. A great addition to his man-cave that he can enjoy for years to come! Keep the peace in your house with wireless TV headphones. Does your husband like to watch TV in bed while you’re trying to sleep? These great headphones are the answer! They’re also perfect if he likes the volume a bit too loud, or if the kids make too much noise for him to hear the TV. Treat him to a trip around the world…without the high price! 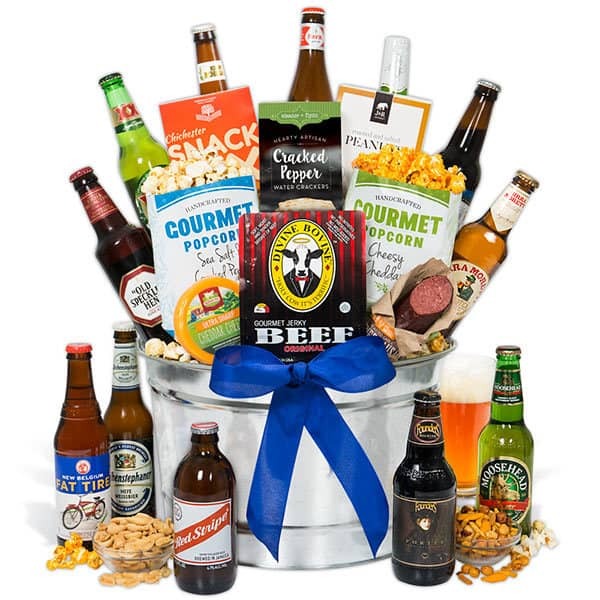 Around the World beer gift basket lets him sample highly-rated beers from different countries. 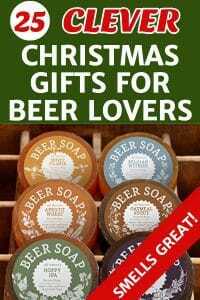 A great gift for the beer-lover…or the traveller! Robot lawn mower – like a Roomba for the yard! Why should he struggle with a bulky lawn mower when he can have a handy robot lawn mower do all the hard work for him? 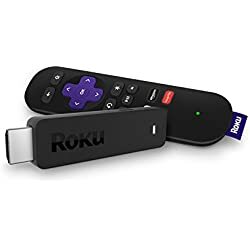 Easy to set up and program…and your husband will love all the free time he saves from not mowing the lawn! 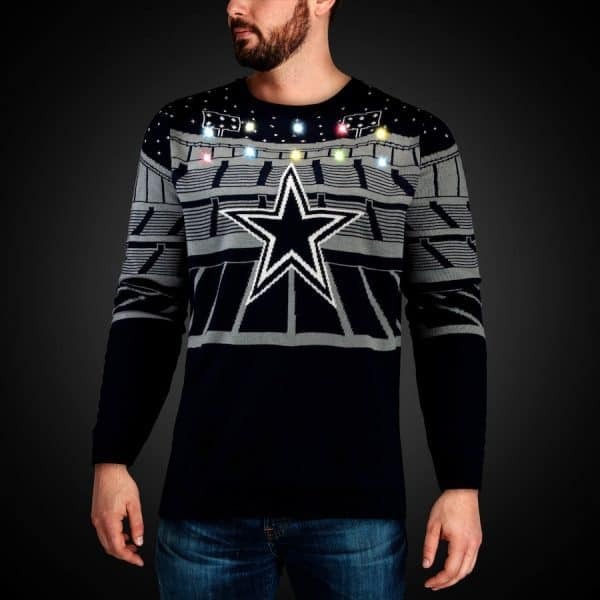 Your favorite guy can show his pride in his favorite team – and his Christmas spirit all at once with a fun light up ugly Christmas sweater. Because if you’re going to wear an ugly Christmas sweater, it might as well have lights! 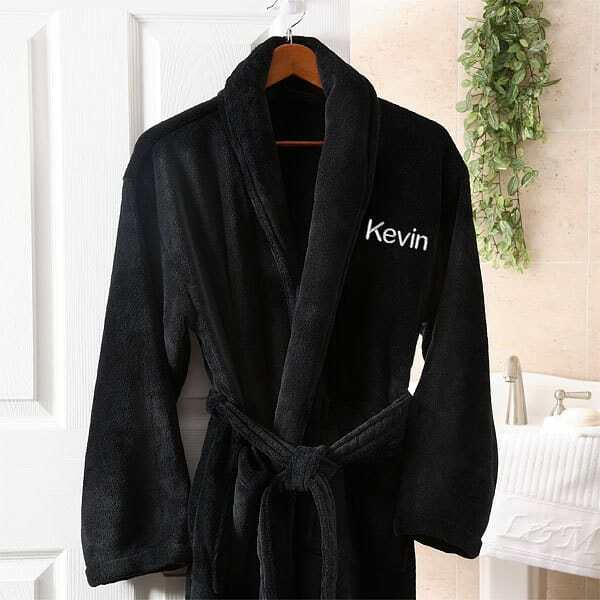 Pamper your husband this Christmas with a super-soft luxurious personalized robe. 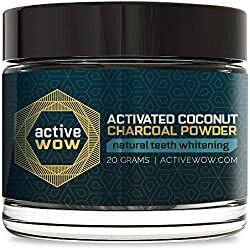 Perfect for relaxing in after a hard day at work or lounging around in on the weekends. Does your husband have any road trips in his future? 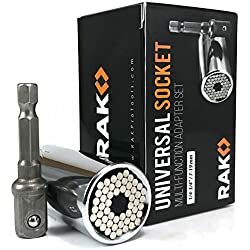 Handy little gadget charges 6 devices all at once…because there’s nothing worse than a bored passenger who can’t use their phone on a road trip! 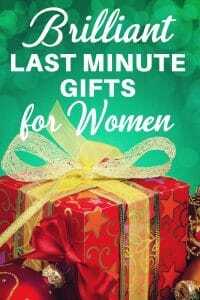 One of Oprah’s Favorite Christmas Gifts 2018 for a reason – Click to see all Oprah’s Picks! He can listen to his music and stay warm with this clever wireless bluetooth cap. Perfect Christmas gift for anyone who spends anytime outdoors during the winter. Someone has to kill those pesky flies, spiders and other creepy crawlies that invade your house and yard…why not have a blast while doing so? The Bug-A-Salt 2.0 uses regular table salt to kill pests from about 3 feet away. Even the most mild-mannered man will love stalking his insect enemies – or season their food in an exciting way! Keep his phone in plain sight while driving, so he can see the map with just a quick glance! 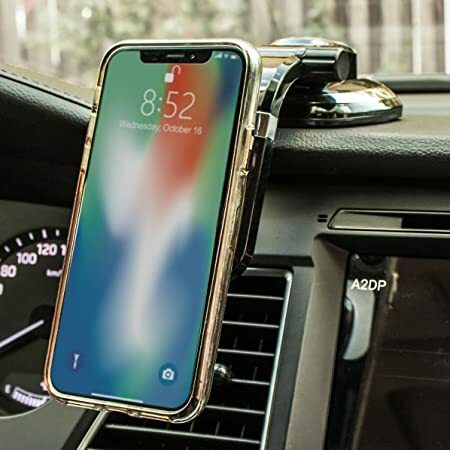 Handy phone holder attaches quickly to the car with a super-strong suction cup. 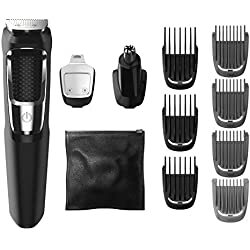 Perfect last minute gift for the man-on-the go! Make sure he has a comfortable seat – and his favorite beverage nearby – with a personalized travel chair and cooler combo. 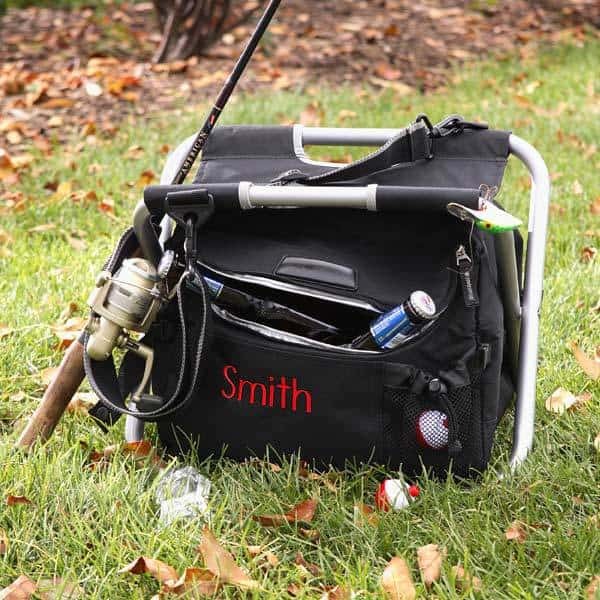 Perfect Christmas gift for the husband who fishes, watches sports, or camps. 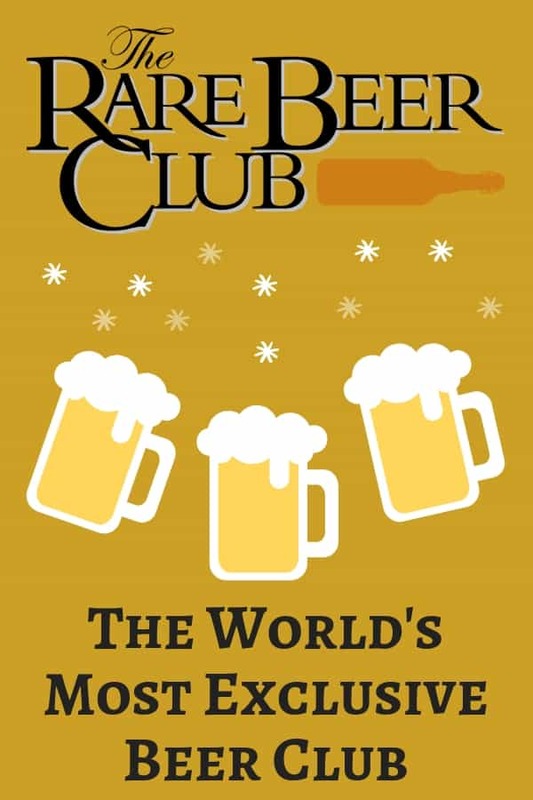 Impress your hard-to-buy-for husband this Christmas by gifting him membership in the Rare Beer Club. Each month, he’ll receive hand-crafted, limited release beers from two of the world’s best brewers. He’ll also enjoy reading the Monthly Newsletter with detailed tasting notes, brewery histories, and recommended food pairings. He’ll be reminded of your thoughtfulness and good taste in picking gifts each month – and what more could you want in a Christmas gift? Upgrade his camera’s phone to professional status with this affordable lens kit. 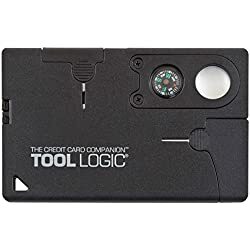 Designed for the hobbyist, this kit includes everything he need for wide angle and closeup photos, including a travel bag. He’ll be a hit when taking pictures at social and family gatherings. 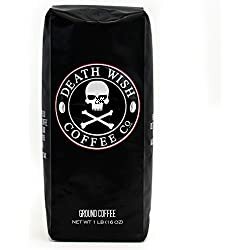 Of course he has travel mugs, but does he have one that allows him to control the temperature so that his coffee is perfect from start to finish? So simple…just rotate the dial at the bottom of the mug to adjust the temperature. And since it is 2018, there’s an app that will also allow him to name his mug and control it remotely. 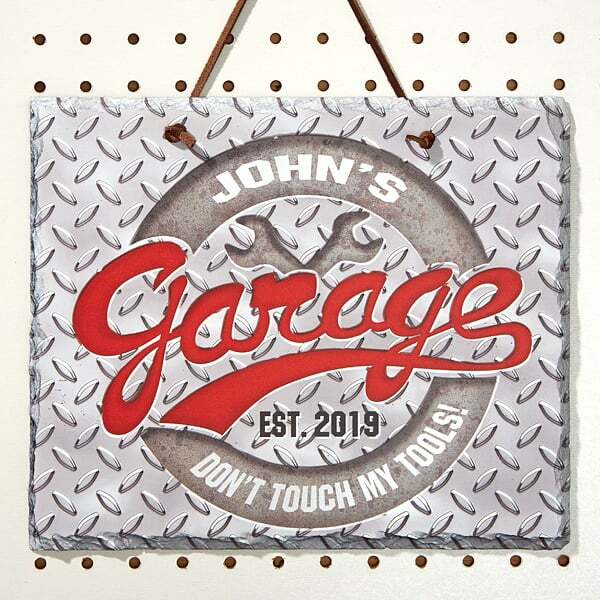 Deck his garage out in style with a personalized garage sign. Choose from over 20 styles. 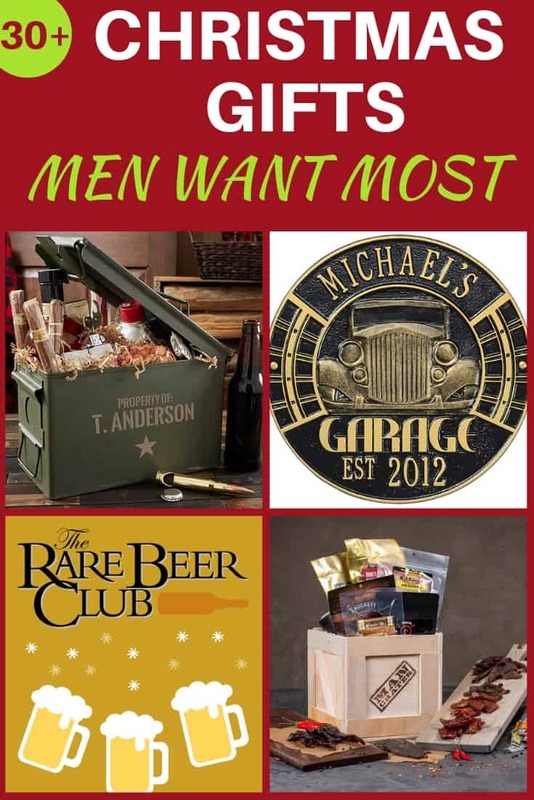 Fabulous Christmas gift for the husband who loves hanging out in his garage! Make your husband’s mornings just a bit smoother with this shatterproof fogless shower mirror. 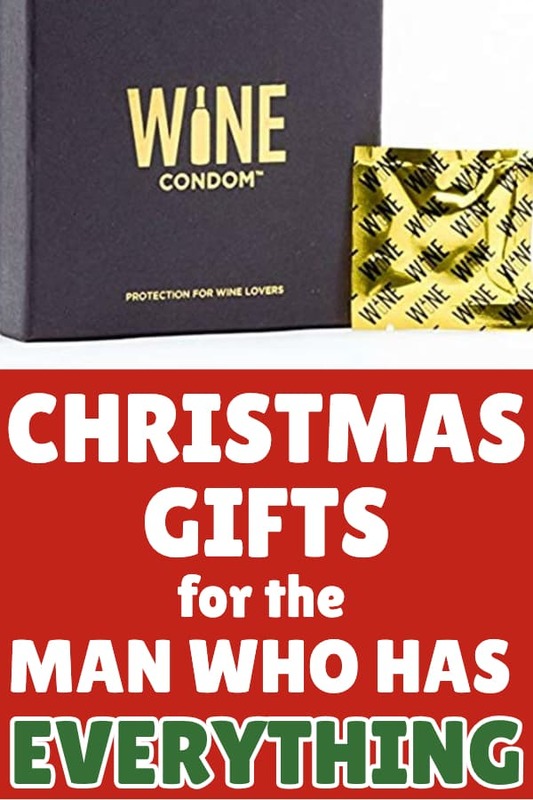 A practical Christmas gift for the husband who has everything! 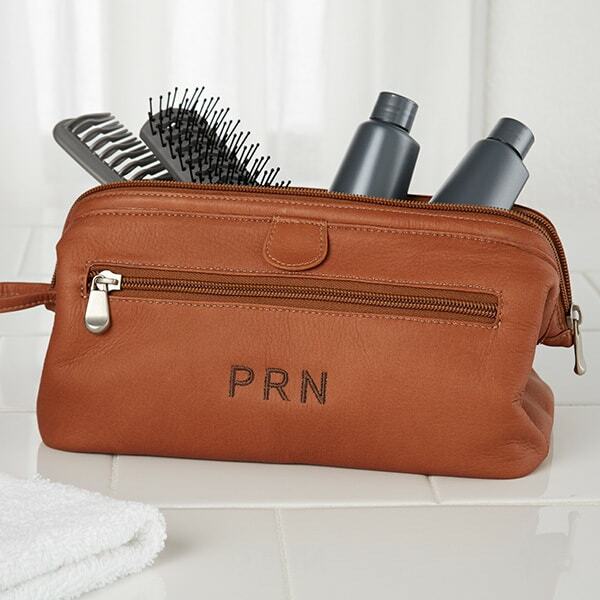 Upgrade his travels with a personalized leather toiletry bag – available in black or brown. Striking toiletry bag features a full zipper so that he can easily find the items inside. 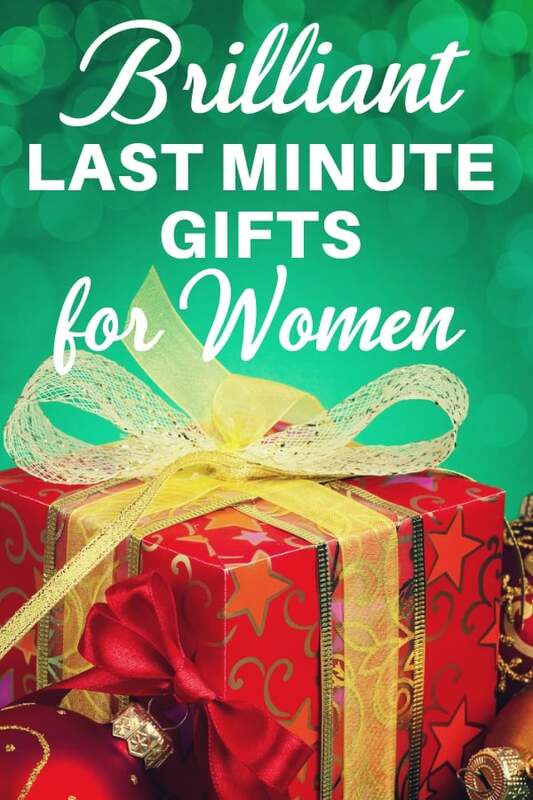 A practical gift that any man will enjoy using for years to come! No need for expensive and unhealthy fast food breakfasts – he can make his own delicious breakfast burritos at home. Easy-to-clean breakfast burrito maker can whip out a scrumptious breakfast burrito in 5 minutes. It’s quick and easy to have big screen viewing from a portable device with this tiny projector. Mini projector fits in your hand, but displays cinema quality video at up to 176 inches. 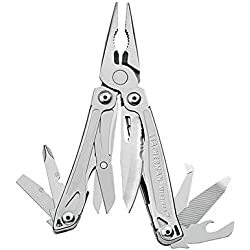 Perfect for home, office or even outdoor use! Handy kitchen gadget covers all of his most important foods in one easy-to-use, clever appliance. Cuisinart’s much-loved griddler converts from a grill to a panini press to a contact grill and more easily. Cook everything from steak to bacon and eggs to gourmet sandwiches just by switching the plates. This mini eco system is a maintenance-free aquarium that grows organic micro-greens on top. 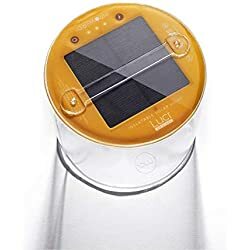 The gardener, tech guy, or greenie will love watching the fish swim around and growing a garden of veggies, herbs or other plants. 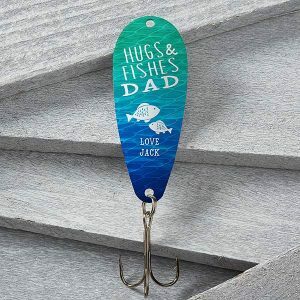 A unique gift for his home or office. Update his bar with this sure-to-be-noticed elegant decanter set that features a ship inside the bottle. Perfect for storing whiskey, scotch, bourbon or wine, the hand-blown glass globe decanter is the perfect way to add sophistication to his man-cave. Impress your husband with a striking wooden watch. 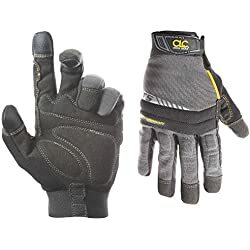 The one pictured above is available on Amazon in six styles. Why a wooden watch? Because it’s much sexier to push his sleeve up to check the time on a handsome watch than to pull out his phone. 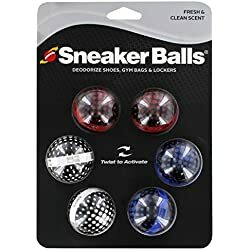 Amazon is always a great place to look for last minute stocking stuffers. Be sure to look for free prime shipping to save money! If your husband is a hunter or military man, impress him with his own personalized ammo box. Genuine, used military surplus ammo box is a great addition to his man-cave. 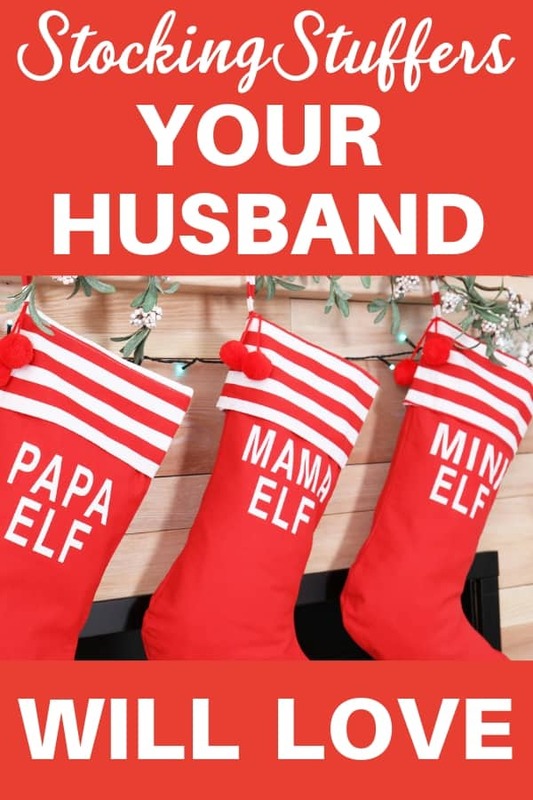 Shopping for a military man? 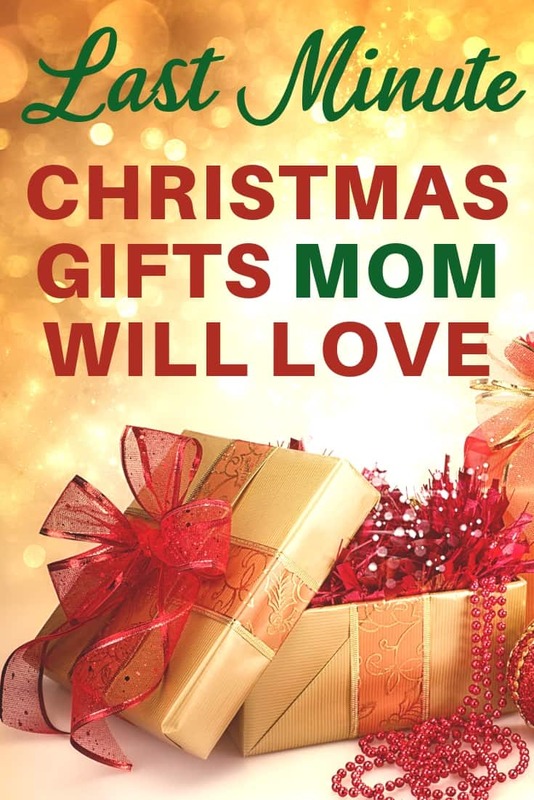 CLICK HERE to see officially-licensed military gifts at The Bradford Exchange. 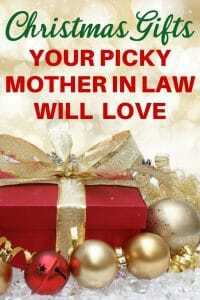 I’m not sure if this is a better gift for the husband or the wife! On-demand cooling and heating delivered right inside your bed. You can both sleep comfortably – even if you like heat and he likes cool – with the dual temperature option. 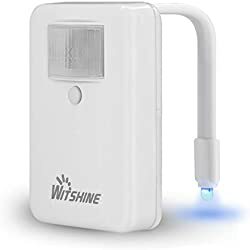 Thrill the dog-lover with a pet camera that will allow him to check on and talk to his best friend from anywhere – his office, the ballpark, gym or on the ski slopes. And better yet, the camera will actually toss treats to the dog whenever they get close enough to the camera. The Gift Basket He Opens with a Sledgehammer! 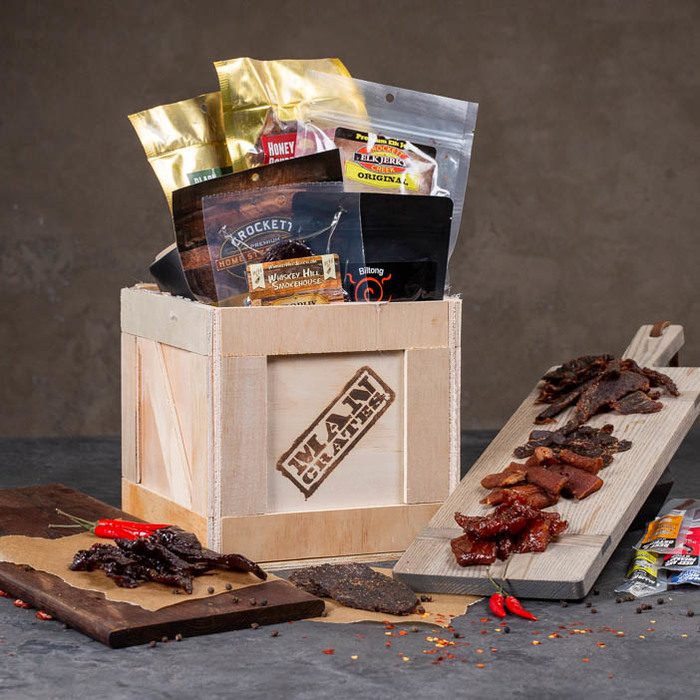 Opening a gift basket should be just as memorable and fun as the goodies inside! Be sure to have your camera ready when your hubby opens his Mancrate. Depending on which crate you choose, he’ll use the included sledgehammer to open a wooden box or bust open a brick. 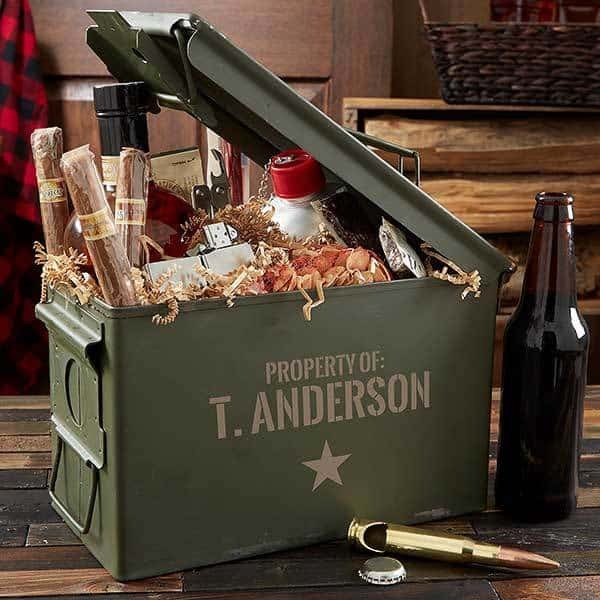 Or if you’d prefer, you can choose a gift set that comes packed in an ammo can that he can use for storage after he’s used the goodies. Once he finally makes his way into the crate, he’ll be delighted by the manly gifts inside…no cute ribbon fillers here! Is your husband a die-hard Harry Potter fan? Then indulge him with this limited-edition Harry Potter wall clock! Oversized clock (over a foot tall!) 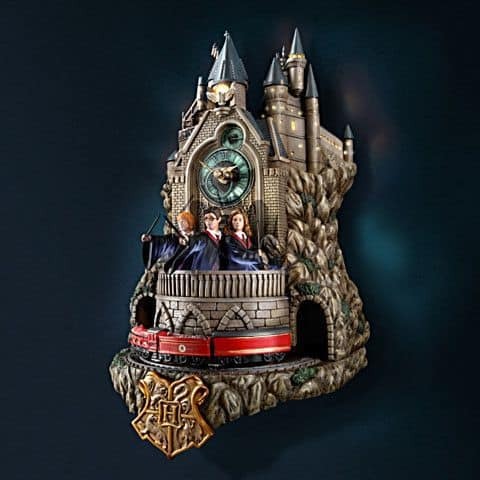 features a HOGWARTS express train that circles the clock each hour. 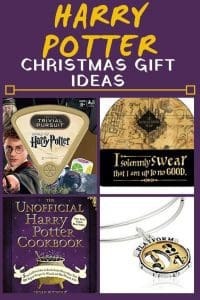 A must-have for the true Harry Potter fan who has everything! Is your husband a MLB baseball fan? Then he’ll love this unique gift – a handsome, officially-licensed pen that is filled with authentic dirt from the home team stadium. 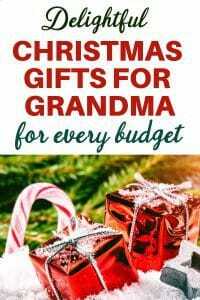 A unique stocking stuffer or gift that’s fun, practical – and creative! 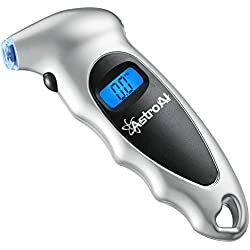 The Chicago Cubs pen is shown above, but click here to see if your team’s pen is available on Amazon. Other unique gifts for the MLB fan include:The New York Times Baseball History Book – relive your team’s glory days as reported by The New York Times. Hardbound book is available for all MLB teams, plus three teams from days of old. 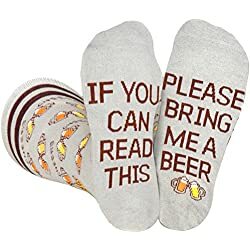 I normally don’t consider socks a worthy gift, but the unique presentation on these funny pizza socks makes them a sure-win Christmas gift for the husband who has everything! If he likes pizza, socks, or just clever ideas, this is perfect. If your husband spends his free time playing video games, then make those hours comfortable with this super-comfy gaming chair. 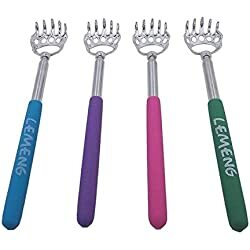 A fabulous addition to his man-cave or rec room! 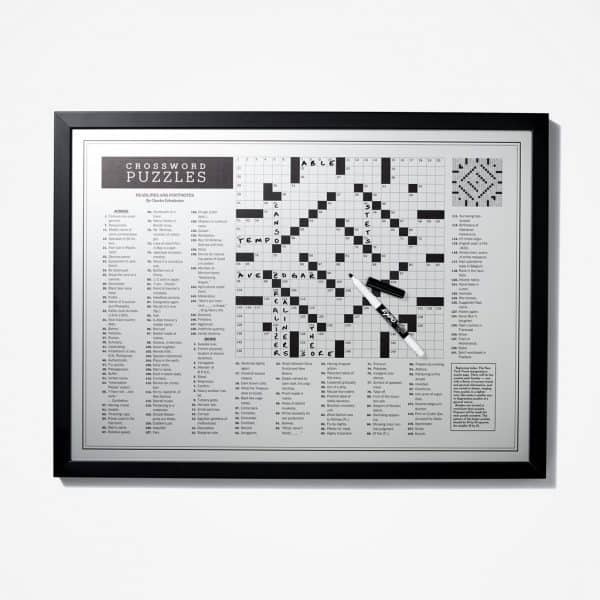 If your husband is a crossword fiend, he’ll love this handsome gift! Framed aluminum showpiece features a copy of the very first New York Times crossword puzzle (originally published on Feb. 15, 1942). Historical look makes an elegant display on any wall – and he can even use the included dry-erase pen to fill in the puzzle! Does your husband need a new hobby (or do YOU need for him to have a new hobby)? Tequila-making is the answer! Personalized tequila-making kit includes everything he needs to make one batch of tequila. 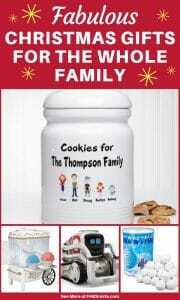 You can order additional flavors if he really gets into it (which would make fabulous gifts for other occasions)! Not into tequila? You can also get these clever kits to make bourbon, scotch, whiskey, rum – just about any liquor you can think of! Click to see all the liquor-making kits.